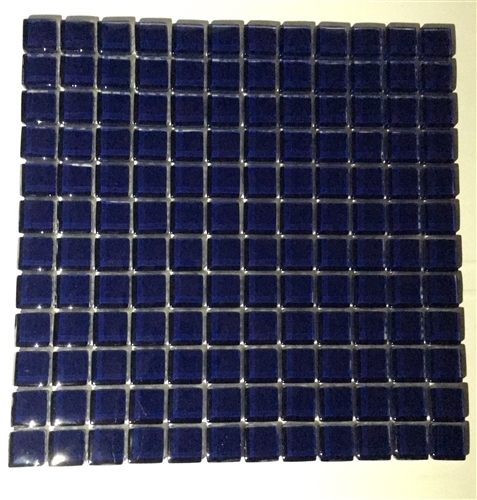 We are dedicated to customer service, and set ourselves apart from the competition with our incredible selection! 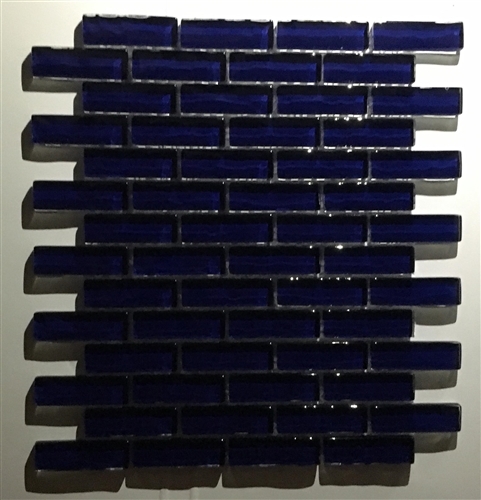 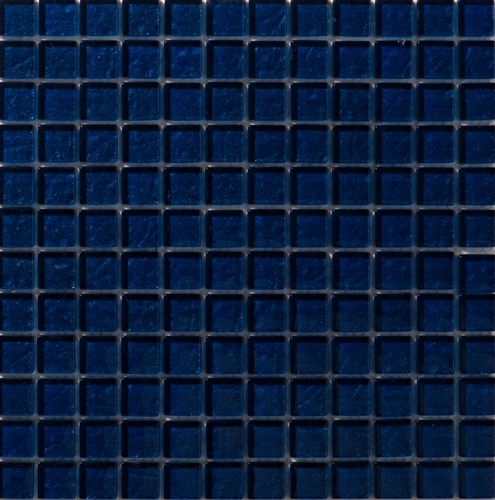 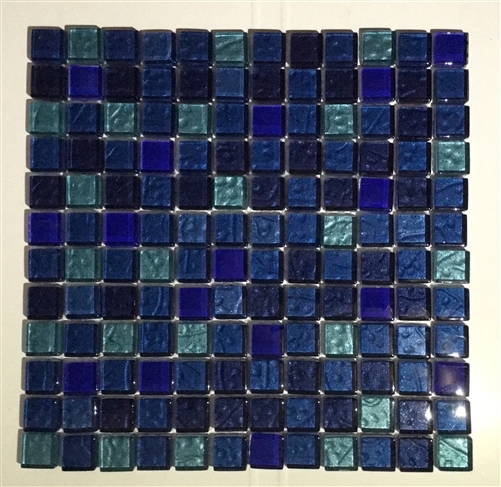 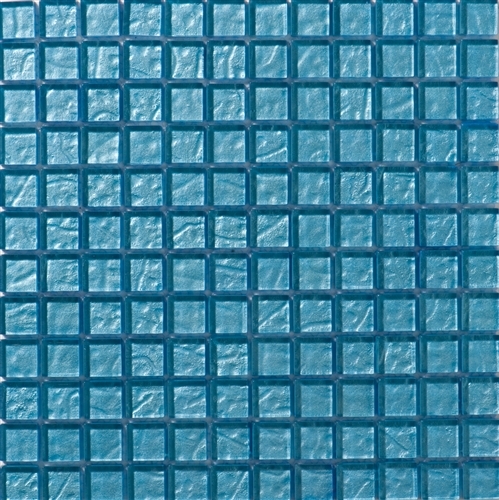 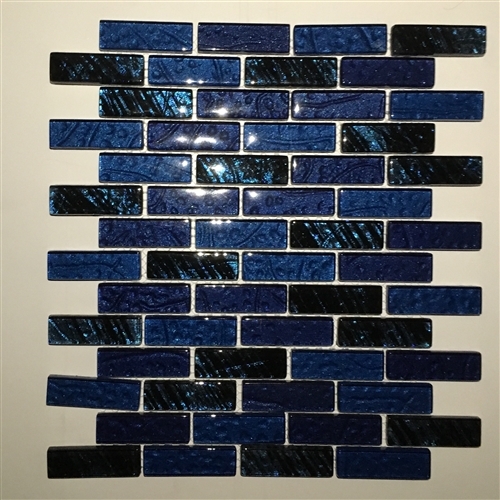 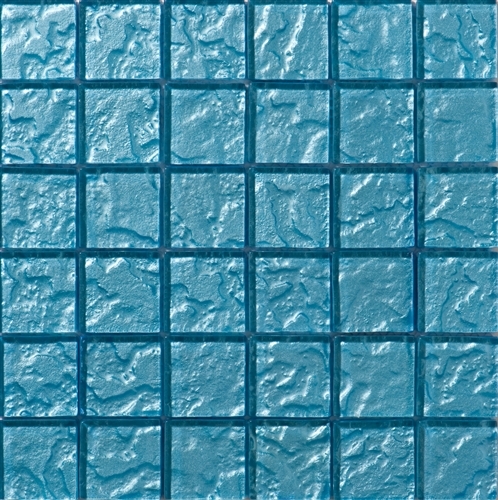 Our tiles can be used in many variations: borders to soften conventional ceramic tiled walls, bathroom back-splashes and walls, showers, kitchen back-splashes and walls, garden walls, pools, spas, waterfalls. 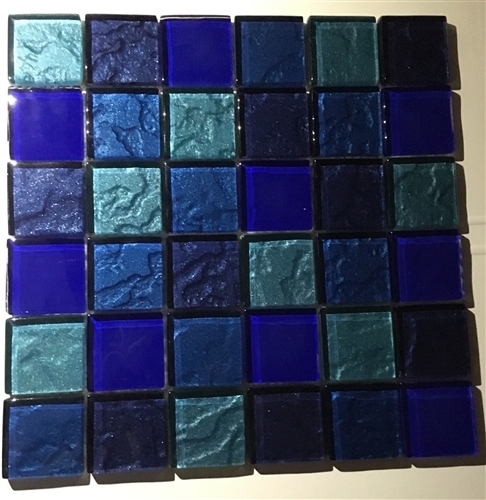 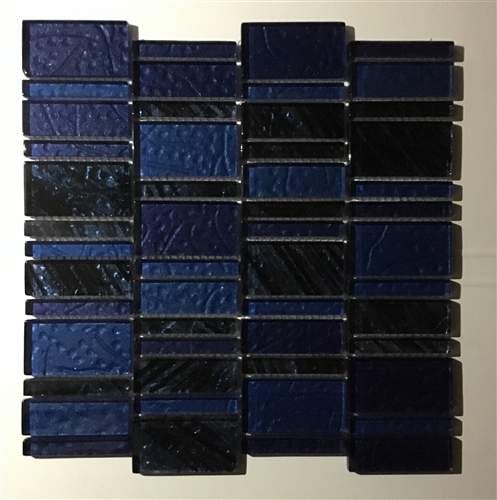 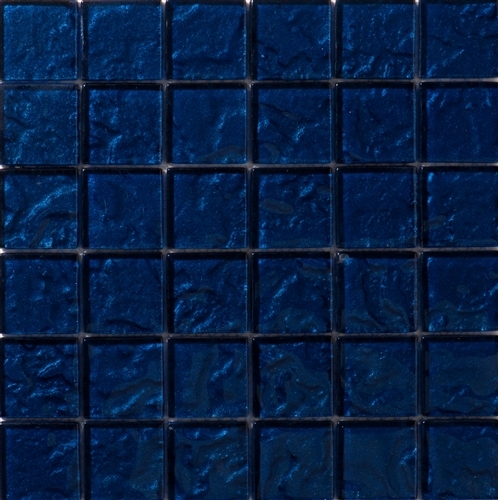 Glass tile will give you a combination that is not only sophisticated and luxurious, but environmentally friendly as well. 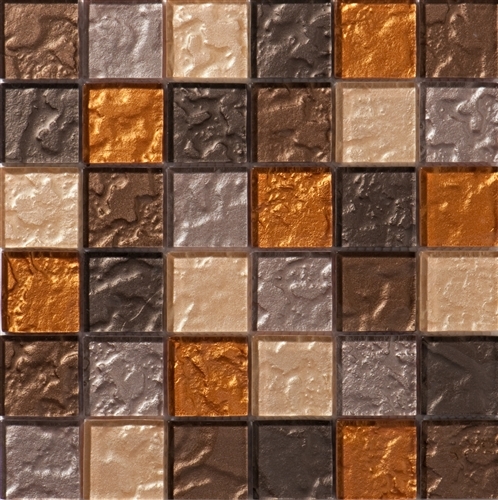 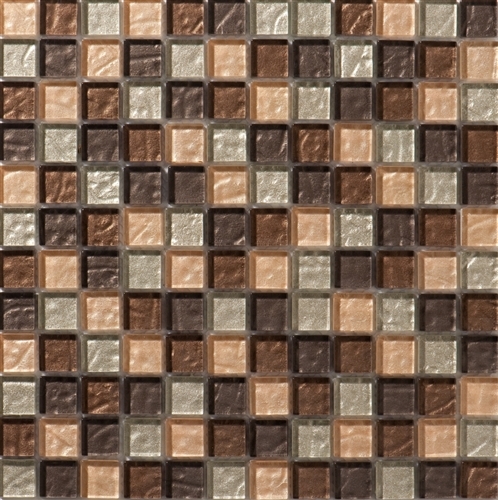 Our tile is made of recycled material, and they can be used in a virtually unlimited range of applications – your possibilities are endless.